Letting you get the word out on area crime activities! Join our FREE South-Loop-Neighborhood-Watch@googlegroups.com. By joining our resident neighborhood safety network, you will have access to a free online tool for posting and receiving immediate crime alerts, important safety tips, as well as suspicious activity reports. You can sign-up through the link above or simply send an email to southloopneighborhoodwatch@gmail.com. DECIDE when to run, when to cooperate... and when to fight for your life!!! 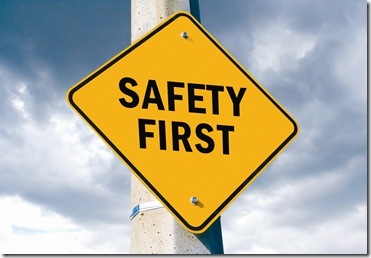 Sign up for Safety Alerts and Updates - Join our FREE South-Loop-Neighborhood-Watch@googlegroups.com. By joining our resident neighborhood safety network, you will have access to a free online tool for posting and receiving immediate crime alerts, important safety tips, as well as suspicious activity reports. You can sign-up through the link above or simply send an email to southloopneighborhoodwatch@gmail.com. South Loop Neighborhood Watch "Google Group is a FREE neighborhood tool to share BEAT crime alerts, tips, or suspicious activity you feel would be of value to the community. While the CAPS, Police, and PDNA Community Groups may email alerts, this Neighborhood Watch tool ALLOWS IMMEDIATE ALERTS directly from YOU to the resident neighborhood network, ensuring there will not be a bottleneck for IMPORTANT IMMEDIATE INFORMATION which should be passed on without delay to your neighbors. The South Loop Neighborhood Watch covers Beat 131 and 132, the general area including the Prairie District, Central Station, Museum Campus, S. Michigan Ave Corridor, Motor Row, Dearborn Village, etc. As Crime knows no boundaries we want to ensure communication around the neighborhood to keep all informed and involved. 2. The PDNA followed up on this meeting by sending out an electronic survey to seek additional input from a large number of area residents. 3. The PDNA then held an open community meeting at the National Guard Armory on Jan. 27, 2010 - the 1st District police and the Alderman's office attended. Residents were again encouraged to ask questions, make suggestions and volunteer as part of our new neighborhood watch initiative. The PDNA's "South Loop Neighborhood Watch" program was now officially chartered and moving forward. 4. The PDNA held another open community meeting at the community center, 1801 S. Indiana Ave on April. 28, 2010. With the preparation work done and a committed group of volunteers, the South Loop Neighborhood Watch moved to the next step of action with the continued support of our 1st District Police Department and Alderman Fioretti's office. Education: We utilize the Preventive Programs Section of the Police Department and our local CAPS Representatives to continuously offer educational opportunities about street safety and best safety practices. 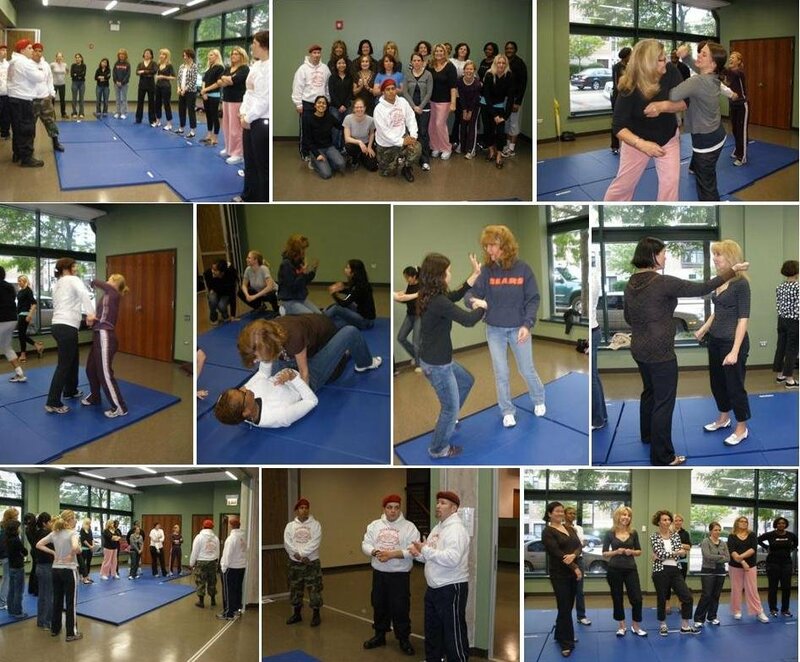 Additionally, we have started facilitating self defense classes. Now, all we need is your participation. Thank you to all who have already volunteered to participate in the South Loop Neighborhood Watch. We are always seeking more volunteers to get involved. Help Make our Neighborhood a Safer Place - Join the South Loop Neighborhood Watch "Google Group" and /or to more actively participate in the South Loop Neighborhood Watch, fill out the form below to Volunteer.